Your audio is the most important part of your brand. It represents you across the globe. Because of this, it is important to make sure your audio is representing you well. We offer high quality services that will give your potential fans a great first impression of you. This is the process of combining multiple tracks of recorded audio into a complete song. We work to balance and situate each component into a mix that translates well to the listener. Our process is not one of just eq’ing and compressing each sound. Our philosophy is that we are one of the musicians and our instrument is the mix. 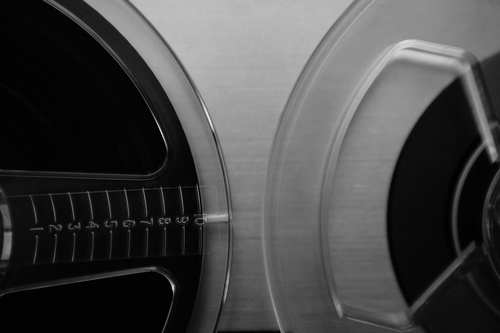 Mastering is more about critical listening than it is about processing. This stage of post production prepares your mix or mixes to sonically match each other and sit comfortably beside other commercial releases. Usually much less expensive than mixing, mastering allows you to have a professional touch on your song, with little financial commitment. 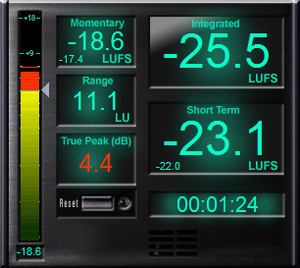 The CALM Act requires that all audio for broadcast must meet loudness standards. EBU R128 and ATSC A/85 are the most common standards being used currently. We will intelligently make sure your advertisement, radio spot, commercial, or podcast meets the required loudness standards while maintaing pristine audio quality. We use LUFS metering to provide the most accurate metering to date. 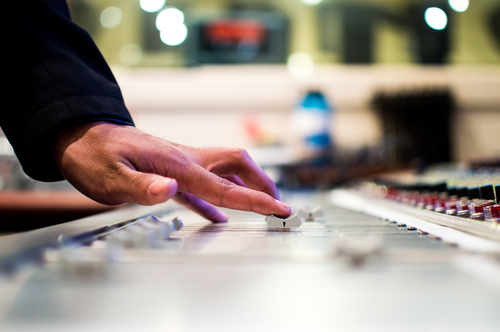 Make sure your audio is not rejected because it is not within broadcast standards. Most of our clients are independent artists and content providers. Because of this, and to keep our prices competitive we treat each client with a quote based on their needs and expectations. Please submit information below to receive a quote for your project.